Markov is an Assault Hunter with the ability to become temporarily invulnerable in 2K Games’ multiplayer game, Evolve . 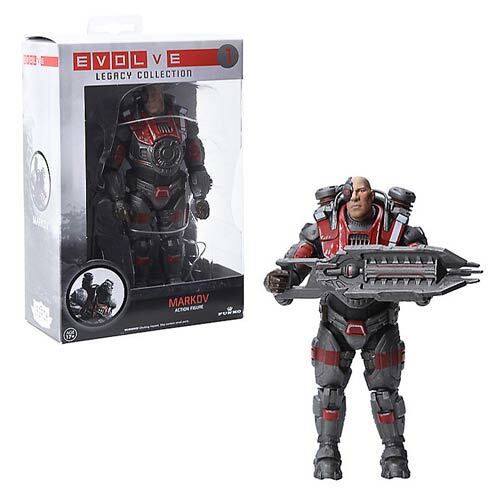 The Evolve Markov Legacy Collection Action Figure stands approximately 6-inches tall and features over 20 points of articulation! 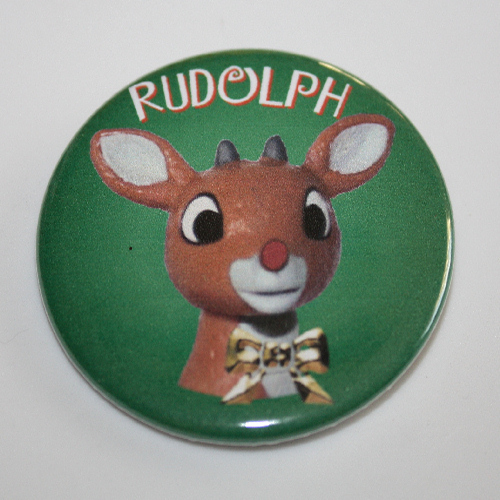 Hunt or be hunted! Ages 17 and up.